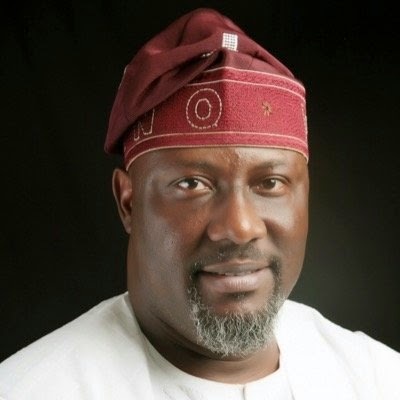 Mr. Melaye was reacting to the announcement by the Kogi State government this week, of a 40 per cent pay-cut in the salaries of public and civil servants in the state. He blamed the Kogi State salary slash on bad governance. Mr. Melaye said workers in Kogi for years received a percentage of their salaries, and said the incoming All Progressives Congress, APC, government will address such abuse. “The APC has a guideline that controls every governor of every state and I can assure you that the issue of revenue generation will be taken care of by the party,” he said.